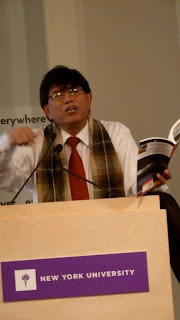 Sunday, December 9, 2012, 3;30 pm ; Yuyutsu Sharma at read at William Seaton’ s Dada:An Introduction’s book Launch at the Seligmann Center for the Arts, 23 White Oak Drive, Sugar Loaf, New York Books by both authors will be available Admission is free. 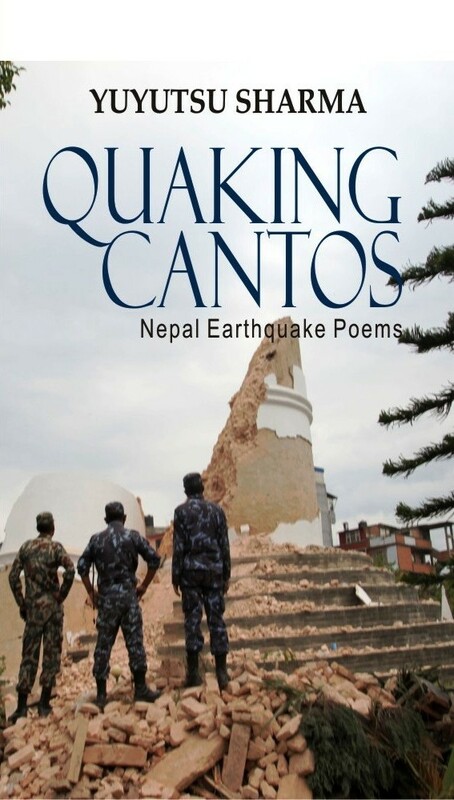 He has published nine poetry collections including, Milarepa’s Bones, 33 New Poems, (Nirala, New Delhi 2012), Nepal Trilogy, Photographs and Poetry on Annapurna, Everest, Helambu & Langtang (www.Nepal-Trilogy.de, Epsilonmedia, Karlsruhe, 2010), a 900-page book with renowned German photographer, Andreas Stimm, Space Cake, Amsterdam, & Other Poems from Europe and America, (Howling Dog Press, Colorado, 2009) and Annapurna Poems, 2008, Reprint, 2012). 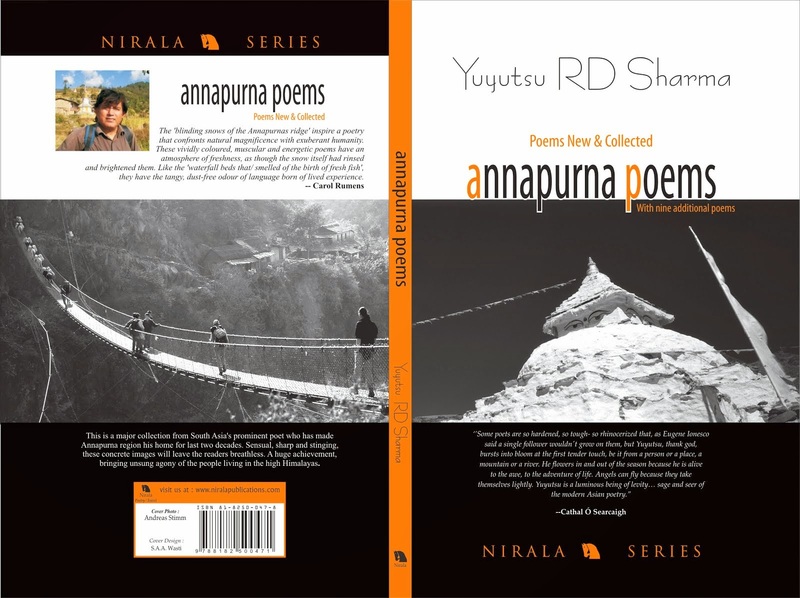 Yuyutsu also brought out a translation of Irish poet Cathal O’ Searcaigh poetry in Nepali in a bilingual collection entitled, Kathmandu: Poems, Selected and New, (2006) and a translation of Hebrew poet Ronny Someck’s poetry in Nepali in a bilingual edition, Baghdad, February 1991 & He has translated and edited several anthologies of contemporary Nepali poetry in English and launched a literary movement, Kathya Kayakalpa (Content Metamorphosis) in Nepali poetry. 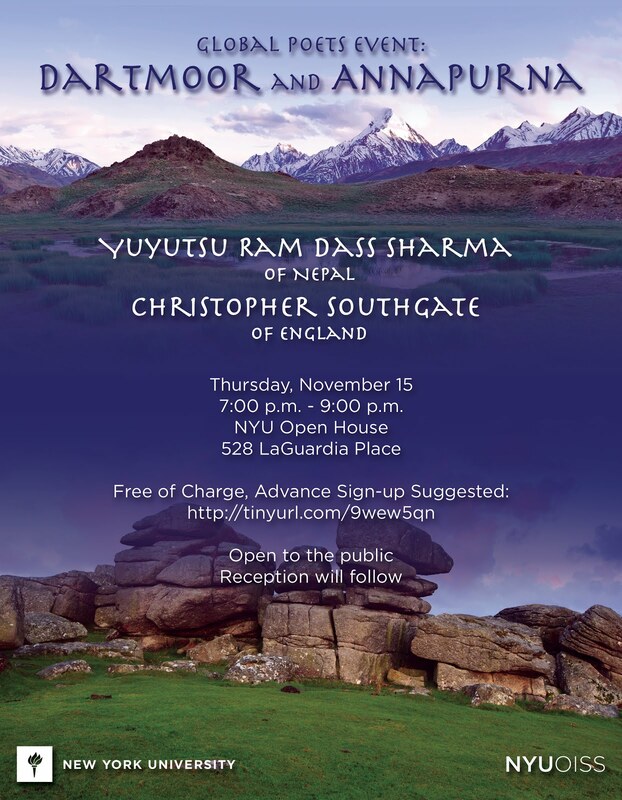 He has just returned from the Poetry Parnassus Festival organized to celebrate London Olympics 2012 where he represented Nepal and India and will be visiting NYU later in the year as Special Guest during International Education Week. 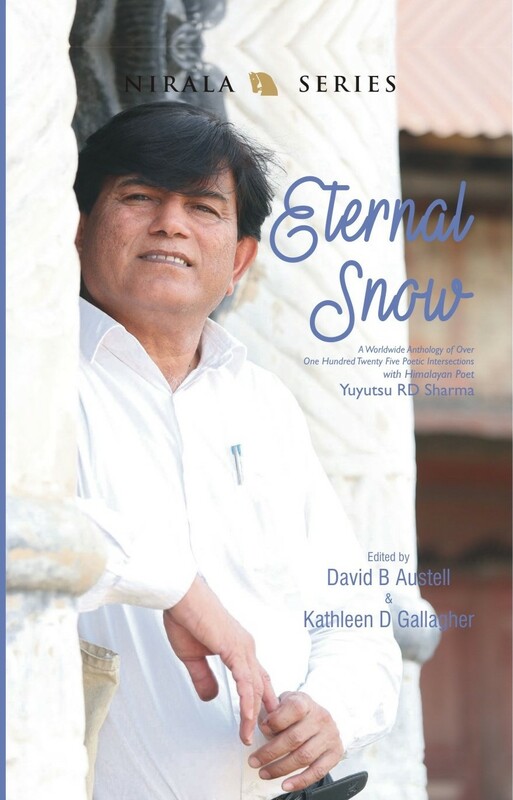 From his birth, Yuyutsu Sharma’s been on the move. Born in Nakodar, Punjab, Sharma grew up there before living in the Nangal Township of Shivalkis ranges of the Mahabharata Hills. He then moved to Nepal at an early age. His father, a devout follower of wandering saints, tried to donate him to the head priest of a shrine on the banks of Satluj. 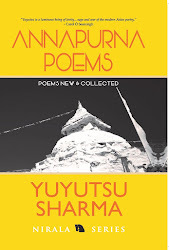 Lucky for him, us, and the poetry community at large, the priest told Sharma’s father to send him to school because he would become something important, as he pinched ashes from a bonfire before him and rubbed them on Sharma’s forehead, blessing him to become what he has today: a wandering poet. This critically-acclaimed wandering poet, thanks to the efforts of some notable local poets, has found his way to Erie, where he’ll deliver to two readings, one Sunday, Dec. 2 at the Poets’ Hall at 1136 East Lake Road at 3 p.m., and the other at Gannon University’s Knight Club at 7 p.m. Tuesday, Dec. 4 at 162 W. Fourth St.
Ben Speggen: You spend a considerable time on tour throughout the U.S. and Europe. 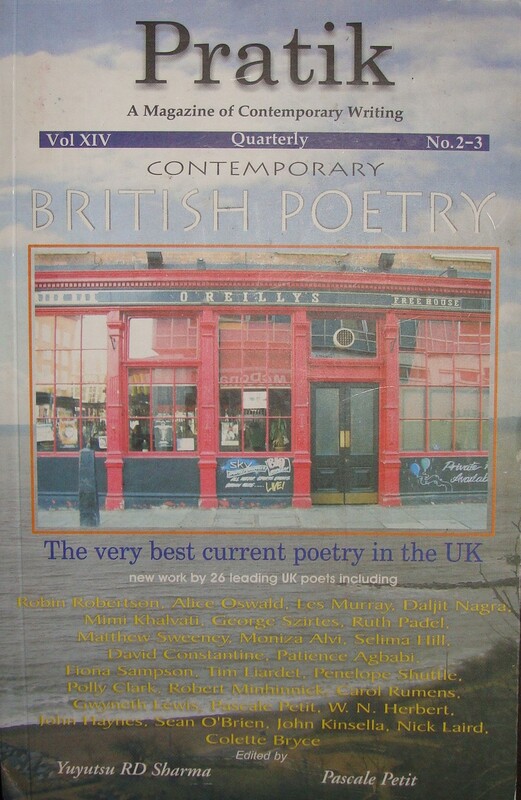 What are some of the most memorable places you’ve read your poetry? 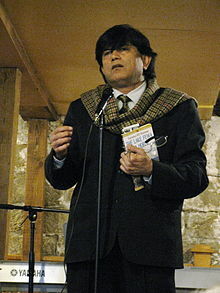 Yuyutsu Sharma: I love London and New York, London is a poet’s paradise. And the respect for literature, language is what fascinates. Each and every corner speaks of literary history. I was staying in London once in Kentish town, and soon I discovered little farther in Hamstead Heath was Keats’ house and close to my neighborhood a cemetery where both Marx and Freud lay buried. And Dickens’ house wasn’t far away. This makes you feel so special. And New York I love because this is the place where you are accepted so easily. No matter where you come from, in a day, you are a New Yorker. I think humanity has evolved here; in Europe or Asia this wouldn’t happen – no matter how much you try you will never ever become one of them, but New York is so special. BS: When you’re not touring, you’re trekking in the Himalayas. 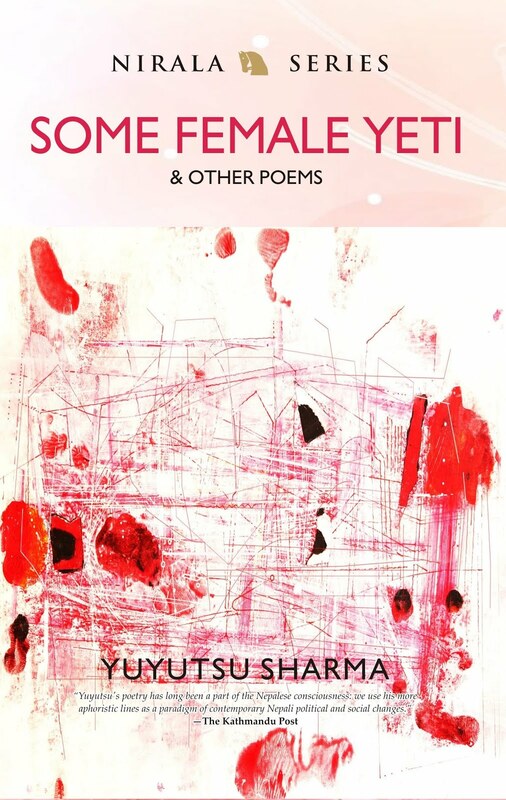 What does that do for you as a poet, as a writer, as a person? 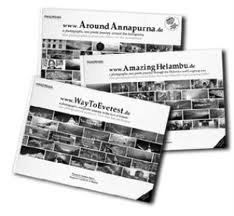 YS: Himalayas is a great abode of gods and place of learning. Since centuries, people have gone to the Himalayas to seek wisdom and to meditate. And there’s so much life there – it’s not just mountains like in Alps or American Rockies. It’s people struggling for bare survival, folk lore and the legend, the monasteries and monuments, and awesome vistas of nature that so compelling. It has become my second home. BS: At the age of 9, you became a Shaman because you were thought to be under the possession of a serpent spirit. What was that like? YS: In my village in Punjab, I used to visit our local shrine devoted to the serpent spirit with my late grandpa. During one of my visits as the folk singers played the drums and narrated the legend of Guga Sain, I started shaking and crawling like a snake on the ground. From that day onwards, everyone in my family including my grandpa started bowing to me in reverence. But then I was going to this English school and I thought, ‘What would my friends say? They would think I am crazy...’ So over the years, I lost that gift as western education taught me to be objective and empirical. Only later when I grew up I learnt I had this gift from the gods, and since I did not believe in it, I lost it. But somehow even today the spirit visits me in form of Muse and I shake as my pen moves across a blank page. 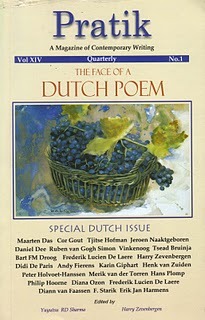 BS: Your work has been translated into German, French, Italian, Slovenian, Hebrew, Spanish, and Dutch. Do you ever fear that something’s been lost in the translation from the language you write in to the language your work is translated to? YS: Well, translation by definition is impossible. A lot is lost, but what comes through is important. 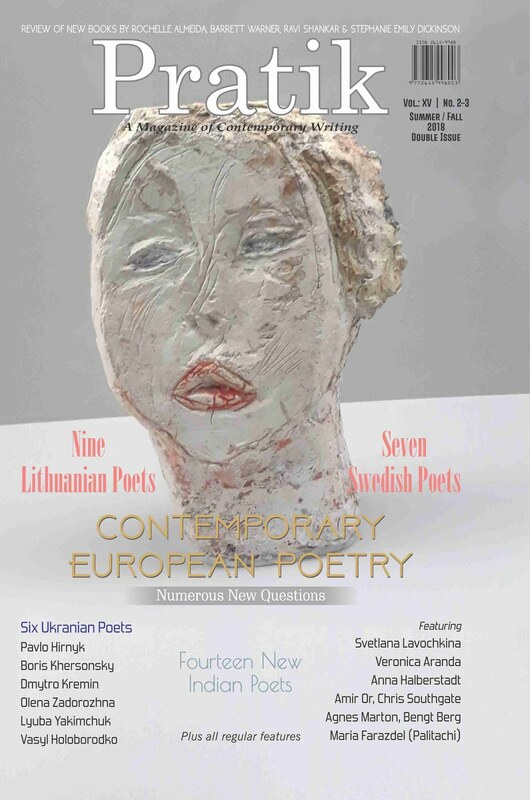 And due to multiple languages and diversity of cultures, the poets in the Indian subcontinent have always been translating the scriptures into respective languages. 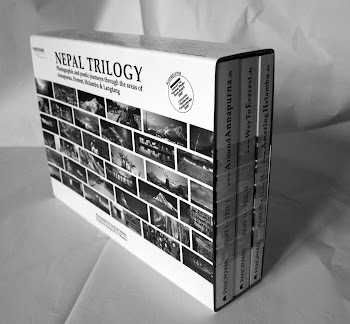 In Nepal’s case, it was the translation of The Ramayana by poet Bhanubhakta Acharya that made the birth of Nepal nation possible. It’s on the basis of the Nepali language the rulers of that time were able to unify scattered principalities of the Himalayas into a nation. 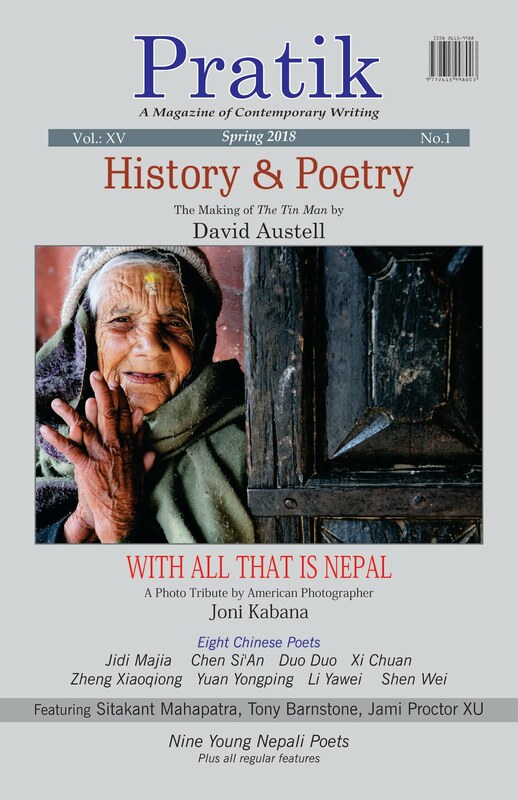 So Nepal is a nation born out of the breath of poet-translators. BS: How did you come to find out about Erie? 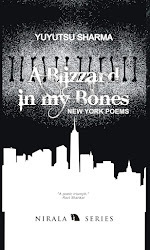 YS: It was poet Chuck Joy who wrote to me last year and I came to learn more about Erie. I am a lover of lakes. One of my books is called “The Lake Fewa and a Horse.” I fell in love with this lake at the foothills of the Annapurnas and have been writing about it for more than a decade now. I am eagerly waiting to come to Erie and breathe in its celestial airs. BS: What are three things an audience in Erie can expect from your readings? YS: In Sanskrit, the Himalayas are called Devatatma, meaning the place where soul of the God lives. They should prepare to enter the colossal house of God’s soul, forget the mundane, and prepare to trek to the top of the world.